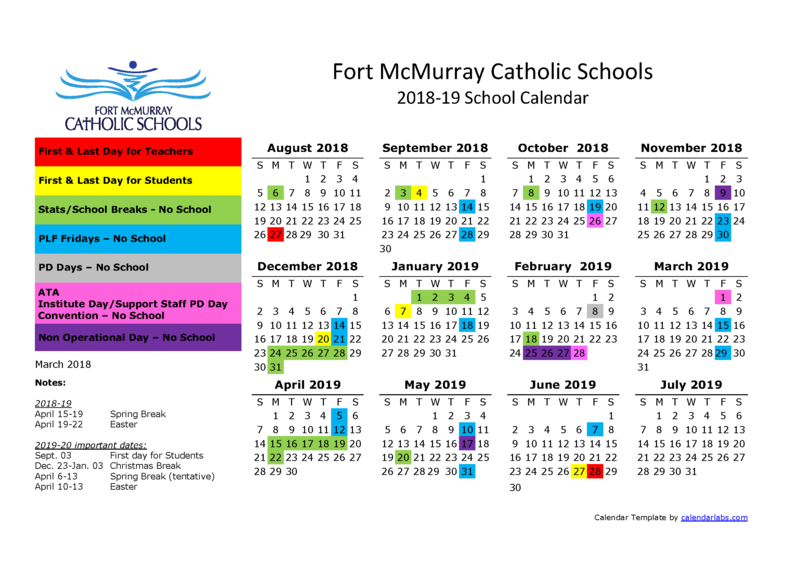 Our family relocated to Fort McMurray in 2010, and there was never a question about in which school district they would attend school. At 9 and 11 years old, our children thrive in our district and we are certainly grateful and blessed with exceptional educational opportunities. As a family we value community service, “giving back”, and simply giving. This is an exciting time in education both locally and provincially. With the ever-evolving state of education in Alberta, we are faced with opportunities and challenges as diverse as they are many. I am honoured and excited to be a part of this exciting time in education. I am passionate about education, and equally as passionate about building stronger communities. I am really looking forward to the continuing opportunities we have to strengthen our community relationships and do even bigger and better things as a school district. 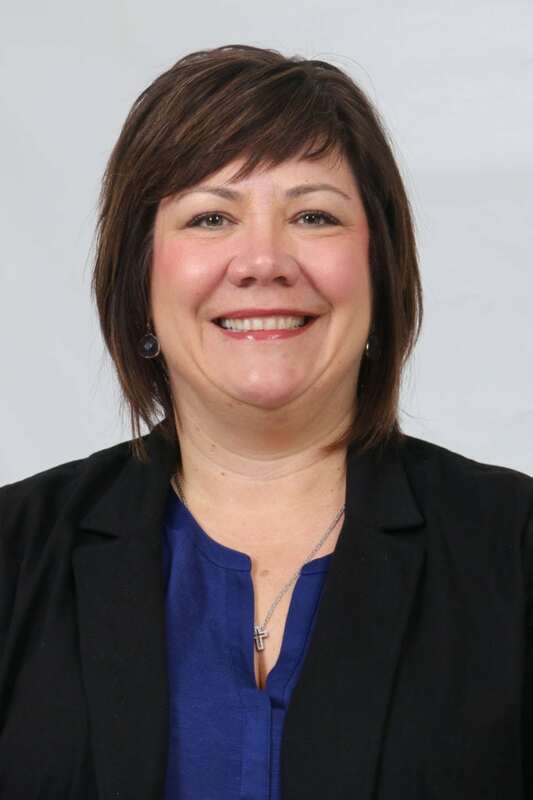 It is an honour to serve the community as a trustee, as such I am looking forward to attending special events at schools around the district, in the community at large, and continuing to advocate for the best catholic education for our families. Whether you have questions, concerns, successes, invitations, I look forward to hearing from you. Please feel free to email me at paula.galenzoski@fmcsd.ab.ca.